News on presentations at conferences and meetings. Delighted to present Inflammasome Lab's recent research at the 13th ITMAT Symposium in October 2018 at the Perelman School of Medicine, University of Pennsylvania. Congratulations to Amy Chan for her prize-winning poster! 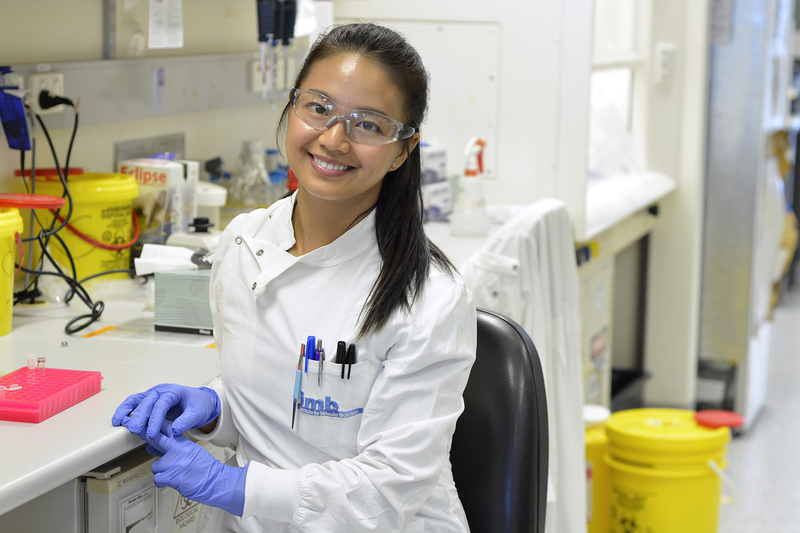 Congratulations to Inflammasome Lab PhD student, Amy Chan, for winning a presentation prize at the 2018 EMBO Inflammasome Workshop! Kate Schroder is looking forward to presenting the Inflammasome Lab's latest research at Harvard Medical School on the 10 October 2018. Save the date! 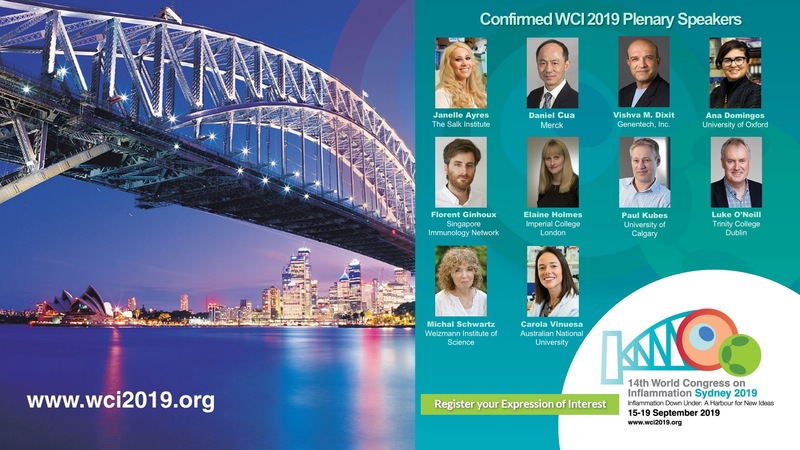 The 14th World Congress on Inflammation will be held from 15-19 September 2019 in Sydney. 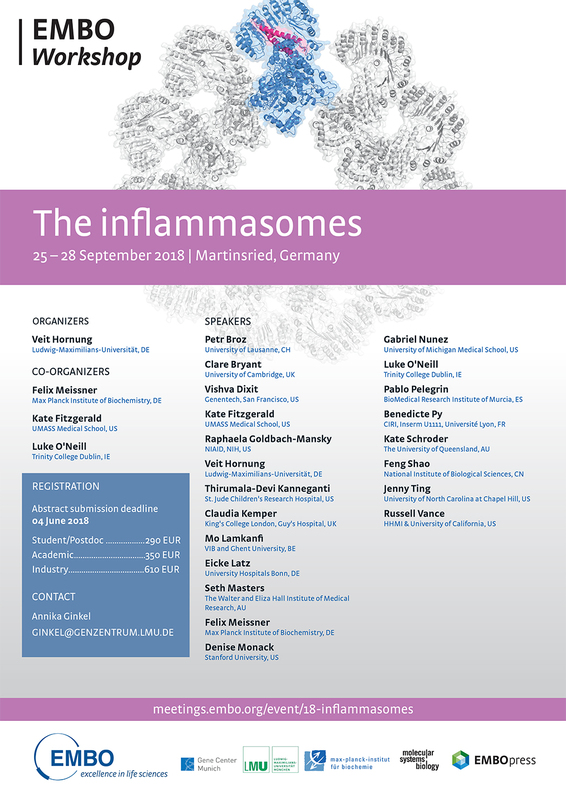 The Inflammasome Lab is looking forward to the EMBO inflammasome workshop, in Munich 25-28 September 2018. 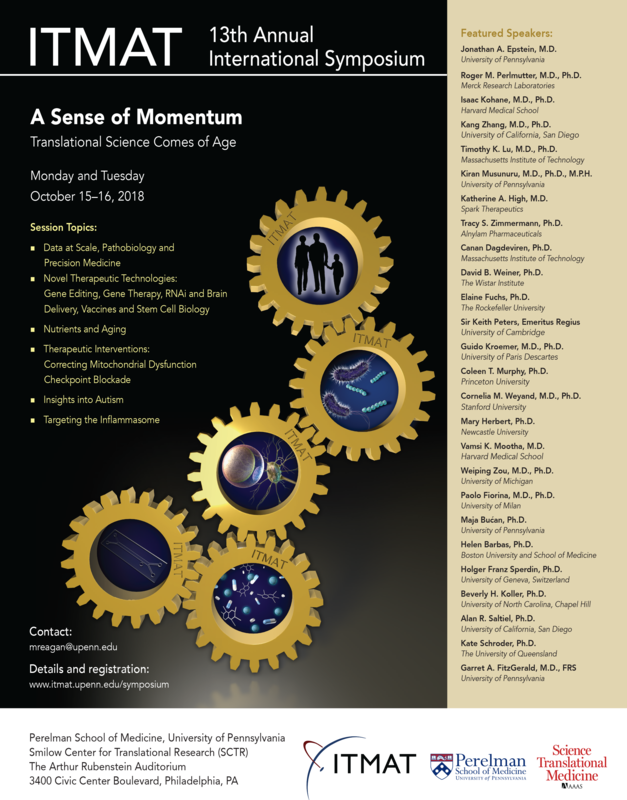 Inflammasome Lab Head, Associate Professor Kate Schroder is very excited to be presenting at the upcoming TOLL 2018 meeting in Porto, Portugal June 6-9 2018. Inflammasome Lab researchers, Associate Professor Kate Schroder and Dr Dave Boucher, are looking forward to the 2nd Japan Australia Meeting on Cell Death, in Tokyo 22-23 May 2018. The 2018 Hunter Cell Biology Meeting brings together researchers at all levels in Cell & Developmental Biology, Systems Biology and Cell Imaging.